"Classic Presentation with a comfort fit." 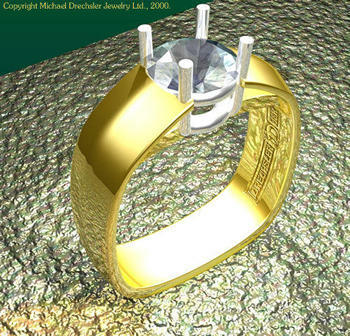 Photographs of actual diamond rings based on this design. 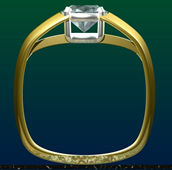 The solitare diamond ring is one of our most popular styles.